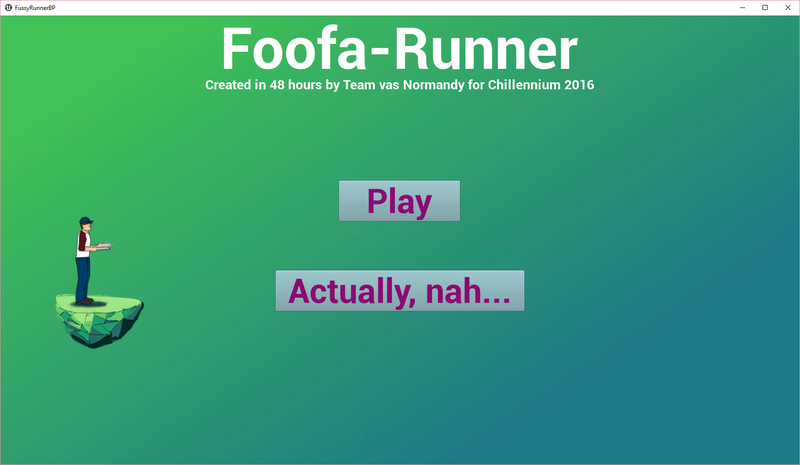 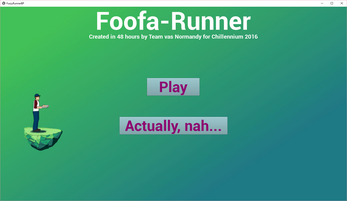 This game was created by Ashley St. John, Elizabeth Arciniega, James Gerity, and Christopher Kornosky of Team vas Normandy for the Chillennium 2016 48hr Game Jam. You are a pizza delivery guy from the future where people are so picky about pizza freshness that they like their pizzas made en-route. 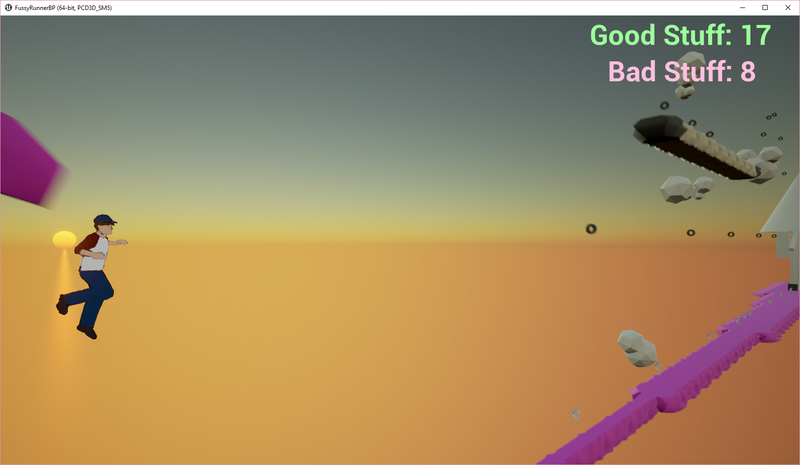 Collect pizza ingredients and avoid the garbage that's in the way.